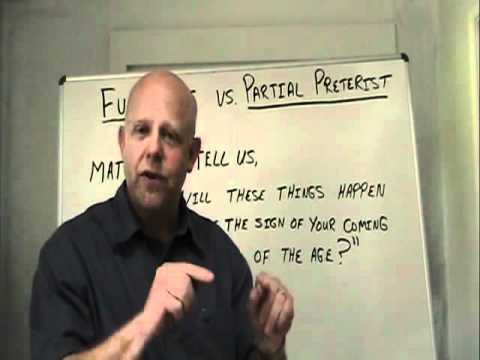 A lecture by Harold Eberle explaining, the difference between the futurist and the partial preterist view. What are the signs of Jesus’ coming? What are the signs of the end of the world? Are things getting better or worse? Visions and Prophecies of Daniel 2 and Daniel 7. Book of Revelation – Chapters 1-11. Book of Revelation – Chapters 12-22.